The Fire Heart Circle is a calling to AROHO sisterhood. Comprised of the Board of Directors and Executive Circle, The Fire Heart Circle deeply assimilates and shepherds AROHO’s aims, steadfastly tending the essential flames that warm and light the way for all who gather within the AROHO circle at-large. Darlene Chandler Bassett spent two decades as a corporate executive with famed entrepreneur and arts patron, Eli Broad. Concurrent with her corporate management positions, Bassett was also Board Chair of The California Abortion Rights Action League-South, from 1984 to 1991. 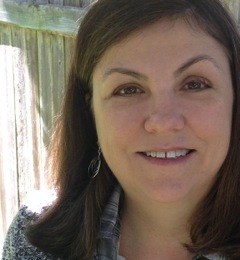 Through the founding of AROHO, Bassett has contributed her unique combination of corporate and non-profit management experience towards defining a new artistic legacy for women writers and artists. She is passionate about eradicating the isolation of creative women and ending the marketplace inequality of women in the arts. Bassett graduated from the University of California at Santa Barbara in Classics, and was a guest lecturer at the UCLA Anderson Graduate School of Business. Melissa Coss Aquino is a writer and an Assistant Professor of Language and Literature in the English department at Bronx Community College where she serves as the co-faculty advisor for Thesis, the Literary Journal of BCC. She completed her MFA in Creative Writing at City College and holds a PhD in English at The CUNY Graduate Center. 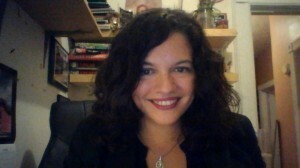 Her personal essay “Una Sinverguenza” (Shameless) was published in Callaloo, and her fairy tale “Pelo Bueno/Good Hair” was published in The Fairy Tale Review. Kristi Crutchfield Cox manages cattle and wheat fields with her husband, two dogs, and a cat who has stealth down to an art on the plains and rivers of Oklahoma. The first time she saw Maxine Hong Kingston’s face peering from the announcement of the 2015 AROHO Retreat, she felt a yearning to experience herself differently, to exhale among words and spinners of tales. Creating 5 large canvas boards, brushing paints into swirling waves, shaping canyon walls, sharing words chalked by poets, authors, visionaries and seekers, welcoming and encouraging handprints of kaleidoscope souls, she found the self she had lost. She developed an intense yearning to give back to AROHO; to be a wave for others to connect to their deepest self, manifested. Kristi is a published poet, photo essayist in collaboration with Tonya Ko Hong’s Comfort Women featured in Women’s Voices Now, past guest syndicated columnist for the online Ardmoreite, print columnist for The Wilson Democrat and The Healdton Herald, and The Oklahoma Observer, and an alum of Community at Squaw Valley. She is editing her first completed fiction novel. A career as a clinical therapist and teacher at Southeastern Oklahoma State University formed Kristi’s conviction that diverse voices be empowered to author their stories. Kristi is part of the documented and archived protest movement, the TWU Preservation Society, formed in 1994 at Texas Woman’s University, whose leaders were true models of the transformational power of combined voices, ideas, and visions. 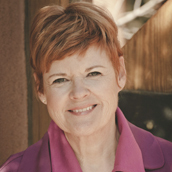 Ramona Reeves attended her first retreat hosted by A Room of Her Own in 2005. Originally from Alabama, she has a B.A. in history from Huntingdon College, an M.A. in English lit from Bowling Green State University, and an M.F.A. in creative writing from New Mexico State University. 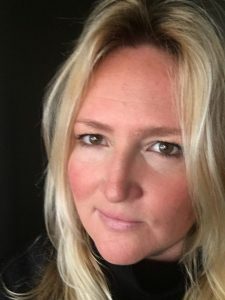 She lived in New York City for a decade where she worked in editorial and production roles for several magazines before moving into IT, technical writing, and project management roles for newspaper and magazine clients. Most recently, she’s worked as a writer and editor for The University of Texas at Austin’s College of Education and the state higher education agency in Texas. She’s also ghostwritten a ranching family memoir for a publisher in San Antonio and taught creative writing courses and workshops in university and nonprofit settings. 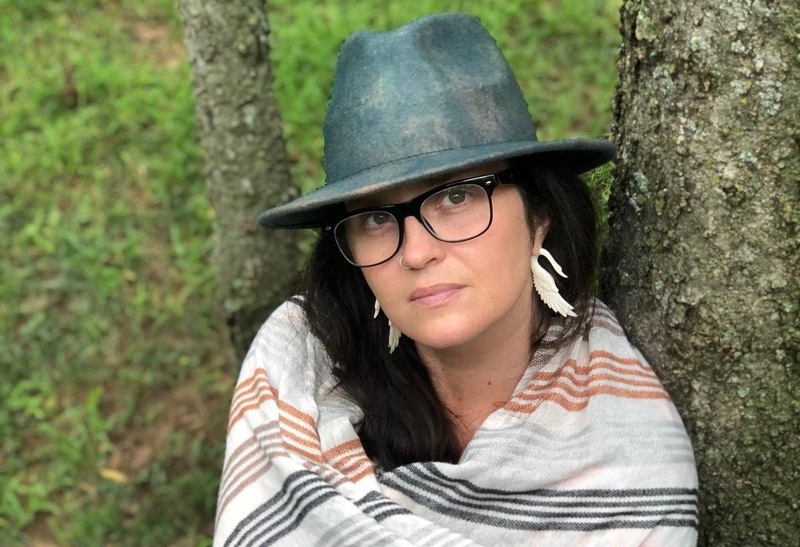 She’s received a residency from Kimmel Nelson Harding Center for the Arts, been a finalist for the Lamar/York Prize at the Chattahoochee Review, and twice been a finalist in the Austin Chronicle Short Story contest. 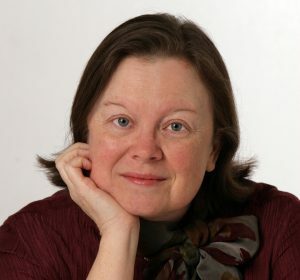 Her fiction and essays have appeared in Ninth Letter (online edition), The Southampton Review, Superstition Review, Pembroke Magazine, Texas Co-op Power, Mobile Bay Monthly, Gris-Gris, and others. She is currently working on her novel told in stories and lives with her partner and pets in Texas. Darlene R. Taylor has had a long career as a senior aide to the U.S. Congress and an advisor to arts, cultural and development nonprofits, and Fortune 100 corporations. She has served as president of Preservation Action, a nonprofit grassroots voice of local and state historic preservationists. Darlene is Chair of the Zora Neale Hurston/Richard Wright Foundation, a 24-year-old nonprofit dedicated to preserving the voice of Black writers. As a writer and preservationist, she aims to protect and share the stories of American life and history through its people, buildings, landscapes, and literary art. The literary journal Blackberry: a magazine published her short story fiction, and she is a 2014 fellow of Callaloo in fiction. A graduate of American University, she has lived in Cairo, Geneva, and New York. 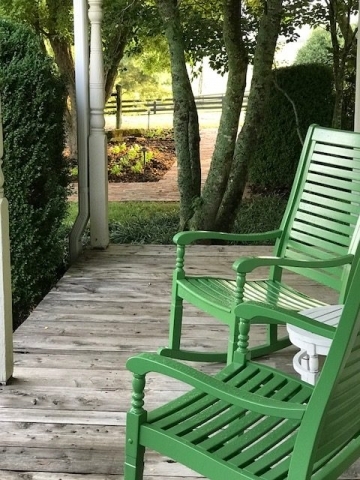 Currently, she resides in Washington, DC and lovingly cares for an 1860 waterman’s house on the historic eastern shore of the Chesapeake Bay. Tracey Cravens-Gras never wanted to be an administrator. A life-long lover of the written word, she studied English at the University of Cincinnati, and graduated with honors from the Ohio State University in 1997. After two miraculous decades raising a son and daughter, she began working for A Room of Her Own as Darlene Chandler Bassett’s personal assistant in 2008, and now serves as executive administrator and creative facilitator, tending to the heart of the circle and operations of AROHO. On most New Mexico mornings, her feet tend to a rhythm on the pavement between her house and the horizon. 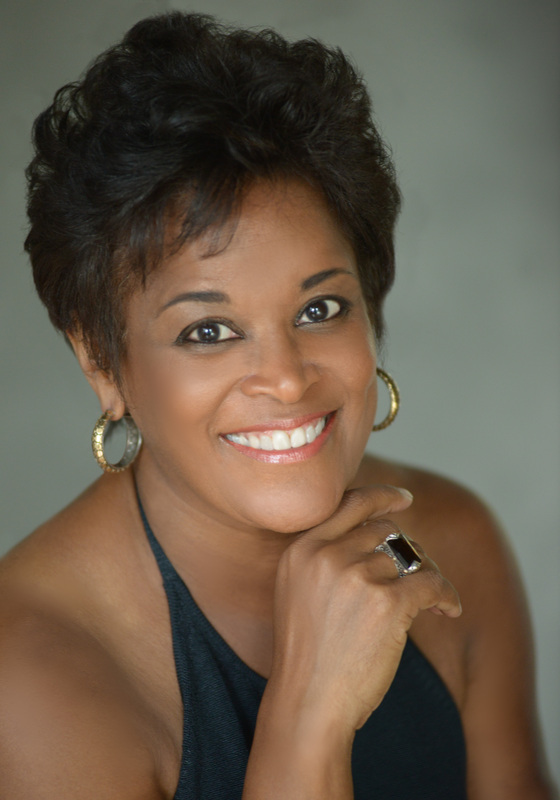 Diane Gilliam grew up in Columbus, Ohio, daughter of parents who were part of the post-war Appalachian outmigration. She earned a PhD in Romance Languages and Literatures from Ohio State and an MFA from Warren Wilson. 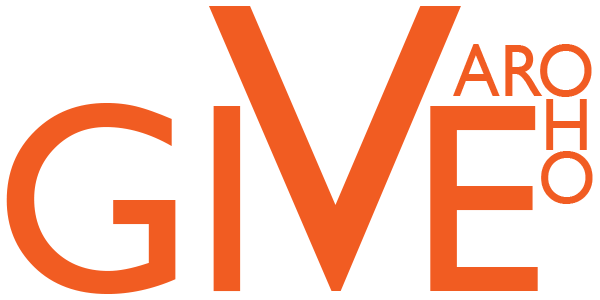 Gilliam is the recipient of the Pushcart Prize, Chaffin Award for Appalachian Writing, and the 6th $50,000 Gift of Freedom Award from A Room of Her Own Foundation. 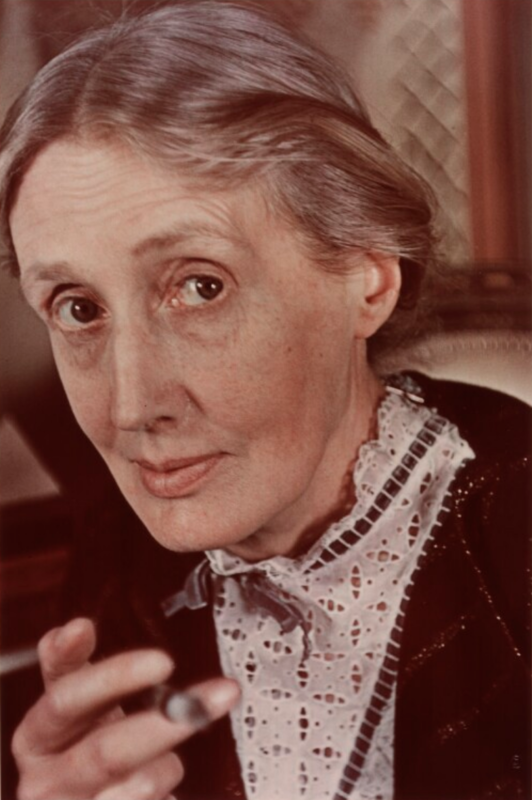 She is Editor of the first AROHO WAVES Anthology, inspired by Virginia Woolf and featuring Maxine Hong Kingston.